Counter serve location featuring Citrus specialties, such as Orange Slush, Citrus Swirl, Raspberry Lemonade Slush, Juice, Chocolate/Vanilla soft serve Ice Cream, Iced Cappuccino, Espresso, Chocolate Chip Cookies. 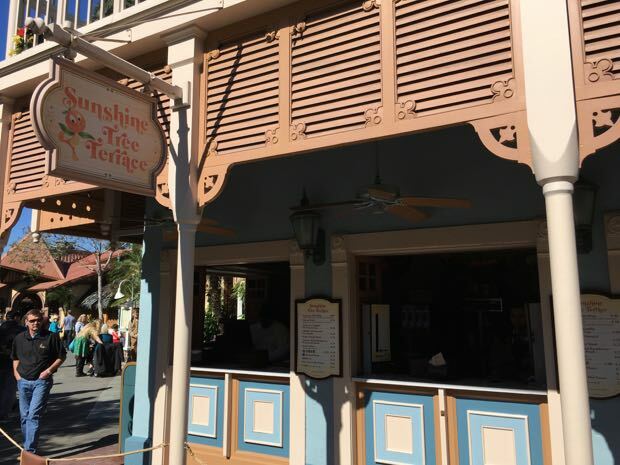 Menu discrepancies or corrections about Sunshine Tree Terrace? Let us know!